Looking for an auto repair shop in Conley, GA? You’ve come to the right place. Established in 1992, Kram Tire & Wheels has been offering quality auto repairs at affordable prices for over two decades. Our convenient location serves Conley, GA, Jackson, GA, Atlanta, GA, and surrounding areas. 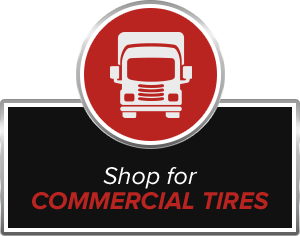 Save on tires from great brands like JK Tyres, Transking, and Bridgestone. 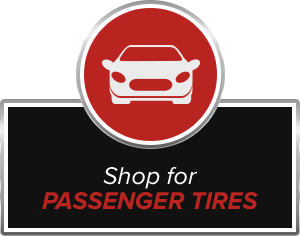 We can help you find the right tires for whatever you drive at a price you can afford. Complete the look with a great set of custom wheels size 28" and under. Call our retail or commercial division, and get rolling again. Put an end to irregular tire wear caused by misaligned wheels, and stop fighting your steering wheel for control of your vehicle. At Kram Tire & Wheels, we specialize in wheel alignment services. Our technicians provide two-wheel alignments and four-wheel alignments that fix the position of your tires and wheels after collisions with pot holes, curb sides, or other obstacles change it. Contact us today if you suspect you're driving a vehicle that's out of alignment. We'll diagnose where the angles are off and adjust accordingly. Precision is essential during any wheel alignment service, and we're prepared with specialized equipment for the job.